The United States warned Iran on Tuesday it will "respond swiftly and decisively" to any attacks by Tehran's allies in Iraq that result in injury to Americans or damage to U.S. facilities. The statement by the White House press secretary accused Iran of not preventing attacks in recent days on the U.S. Consulate in Basra and the American Embassy compound in Baghdad. "The United States will hold the regime in Tehran accountable for any attack that results in injury to our personnel or damage to United States Government facilities. America will respond swiftly and decisively in defense of American lives," it added. On Friday, three mortar bombs landed inside Baghdad's heavily fortified Green Zone, where the U.S. Embassy is located, but they caused no casualties or damage, the Iraqi military said. 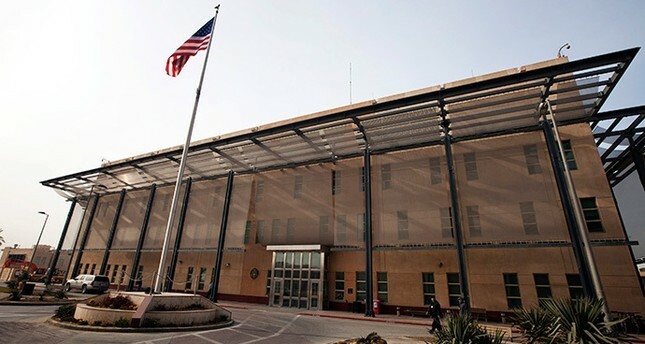 The U.S. Consulate in Basra is near the airport, which was attacked by rockets on Saturday. No damage or casualties were reported. Protesters in Basra angry over political corruption ransacked and torched Iraqi government buildings last week. The Iranian consulate was set alight by demonstrators shouting condemnation of what many see as Iran's sway over Iraq's affairs.